E Signs ® have installed signs for AECOM Named one of Fortune magazine’s “World’s Most Admired Companies” for the second consecutive year, Named one of Fortune magazine’s “World’s Most Admired Companies” for the second consecutive year. Watch the extent of their building and innovation here . 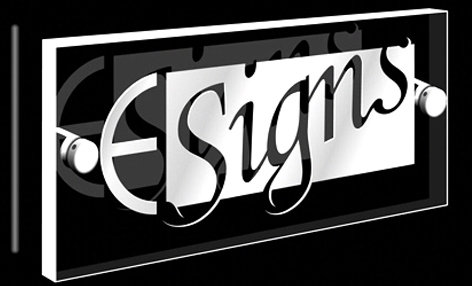 E Signs ® is selected to work with companies like this due to our stringent design standards, high work ethic, and punctual fast turnaround installation times. We are enthusiastic about the work we do and who we work for. The signs are the companies identity symbolizing their expertise in their field. The E Signs ® also serve a secondary functions as wayfinding signage and attractive additions to the offices in London. the example here of AECOM’s sign is vinyl applied to a window covered in frosted vinyl. The colour of the logo is matched to either a RAL or CMYK collour chart code. Where the vinyl doesnt exist we either create it or print the colour. We lean towards matt finishes that tend to look stylish and modern in any setting against a reflective surface as shown here of the window. AECOM is a company that achieves world class results that others simply cannot. They came to us to supply their signage in London because we have a reputation for excellence in signmaking.